Did Ikea Just Solve The Affordable Housing Crisis? Ikea’s solar-powered, flat pack home can be deployed in neighborhoods, disaster zones or deserts. Has the Swedish retailer made a major breakthrough in affordable housing? 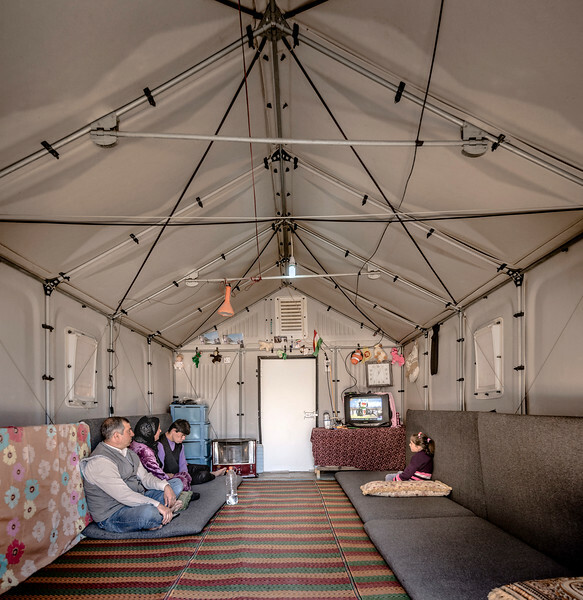 Ikea, through its non-profit Ikea Foundation, has developed a tiny prefab home called the Better Shelter in collaboration with the UN Refugee Agency (UNHCR). The concept was intended to provide easily deployable emergency housing. Since 2015, over 16,000 Better Shelters have been used by disaster victims and refugees in places like Iraq, Nepal and Serbia. Now that these tiny shelters have durably served families in extreme environments, housing advocates are exploring whether the Swedish retailer has uncovered a breakthrough for affordable housing in struggling neighborhoods throughout the US. The Better Shelter, built with insulated polypropylene panels affixed to a sturdy, steel frame offers cozy, yet unassuming, accommodations for a small family. A solar panel affixed to the roof provides up to four hours of power to an in-house LED lamp and comes equipped with a USB port that can charge mobile phones and small electronic devices. Just like Ikea’s ubiquitous, ready-to-assemble Billy bookcase, the Better Shelter can be assembled on site without any additional tools or equipment. Using the familiar picture-based instructions that Ikea is famous for, four people can assemble these shelters in about 4 hours. Costing just $1,250, the lightweight yet robust frame is made up of 71 framework pipes of galvanized steel. 35 polymer plastic, recyclable panels that are treated with UV protection can be affixed to the frame. Most of the parts are interchangeable. When fully assembled, the 188 sq ft home can host up to 5 people and offers full standing height for adults. Based on where the Better Shelters have already been deployed, the structure has been proven to work in conditions featuring extreme cold, extreme heat, sandstorms, rain and powerful winds. Can this product be deployed across the US to bring affordable housing units in neighborhoods that have been crippled by man-made disasters.. such as East Baltimore or Brightmoor in Detroit? At this point, the answer is probably ‘not yet’. The structure is designed to last up to 3 years and offers a basic, utilitarian shelter without restroom facilities. 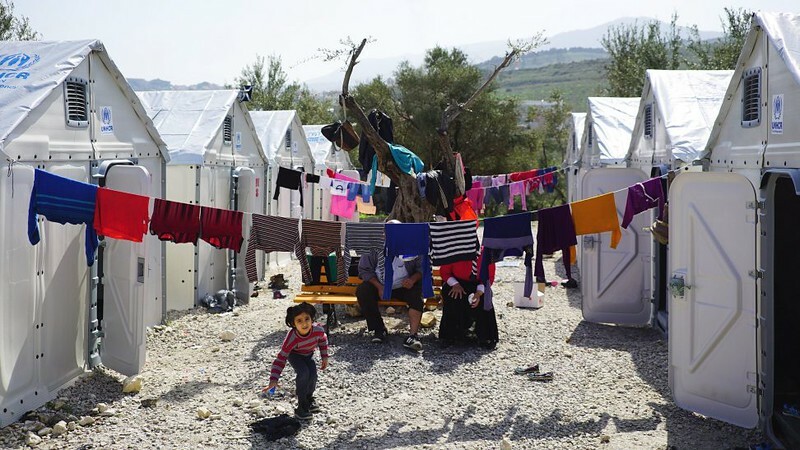 In emergency shelter camps, community bathroom facilities are brought on site to accommodate these needs. Zoning laws within urban settings tend to frown upon the use of communal bathroom facilities that are detached from residential structures. While inexpensive, the Better Shelter, is also quite utilitarian in design. But the fact remains that Ikea has developed a mass-produced, modular structure at scale that can be assembled on-site without the need for a general contractor or specialized tools. It would seem reasonable to expect that the team behind these shelters could apply these same principals and develop a flat-pack product that offers affordable housing applications on US soil.